just trying to keep your head above water? 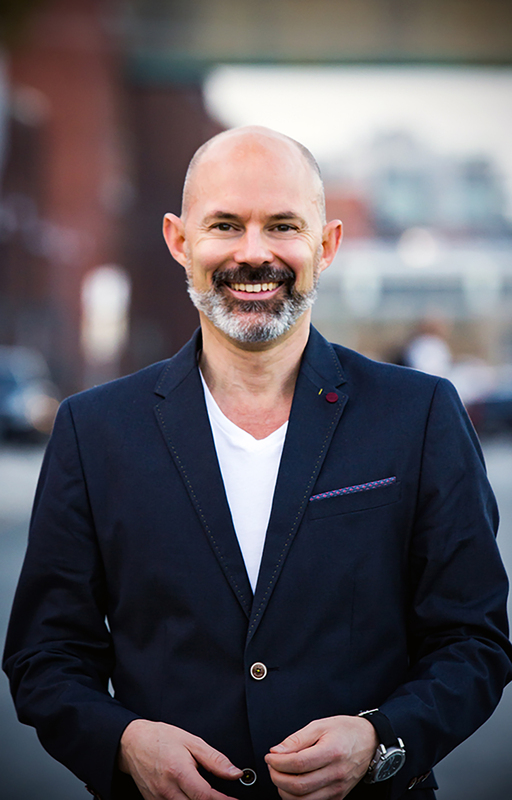 If you’ve lost sight of one or all of these key ingredients or you can’t seem to find your way, your true purpose and vision can be made real with the bold ingenious guidance of David Furlong. Book a Complimentary Breakthrough Strategy Session with David. Contact us today. David is relentless in drilling down to the core limiting issues holding back your potential. I recommend working with David if you are looking for taking your career to the next level. David’s services would be a steal at 10 times the price. I was shocked how fast I started to produce results. Getting through such a difficult time in my life with this much power truly feels amazing. I had always dreamed of owning my own consulting business but was afraid to give up the safety and security of a day to day job. Taking the leap with David was the best thing I’ve ever done. It was hard work but he helped me to clarify who I really am and what I truly want out of life. We identified and removed the blocks that were holding me back. In a few short months, I left my job and started my own consulting practice. My experience with Audacious Results was truly remarkable. people have produced in 90 days or less.